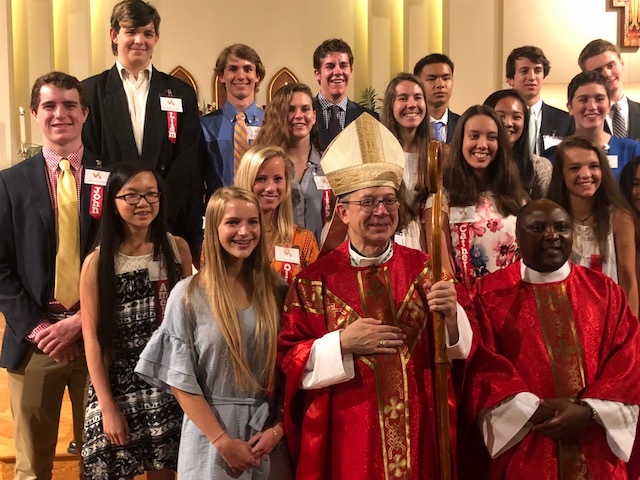 The Confirmation process is dependent on the parents’ lived expression of our Catholic faith through the family’s consistent participation in the weekly celebration of the Eucharist and their desire to continue grow and learn as a Catholic Christian. 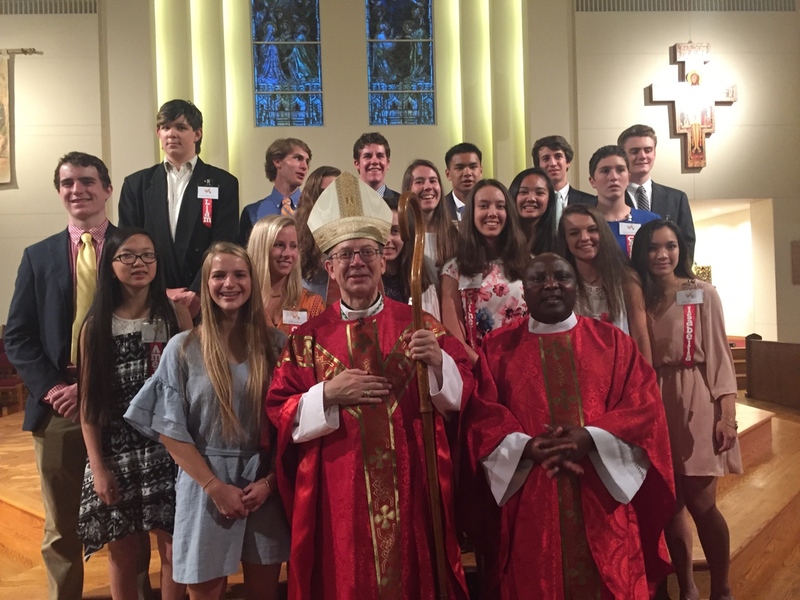 Typically High School Confirmation Candidates begin the process in September. 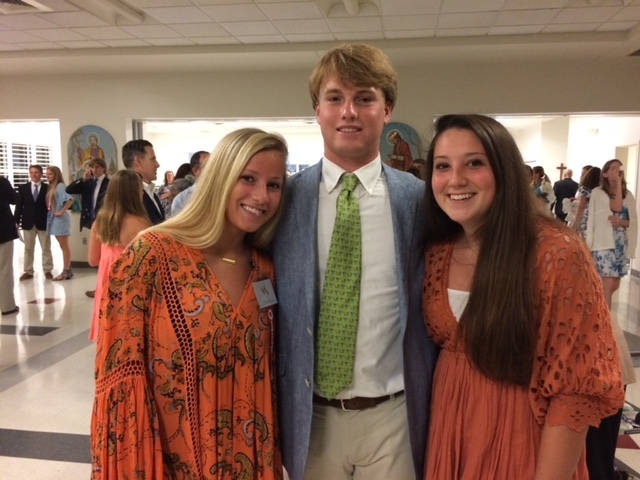 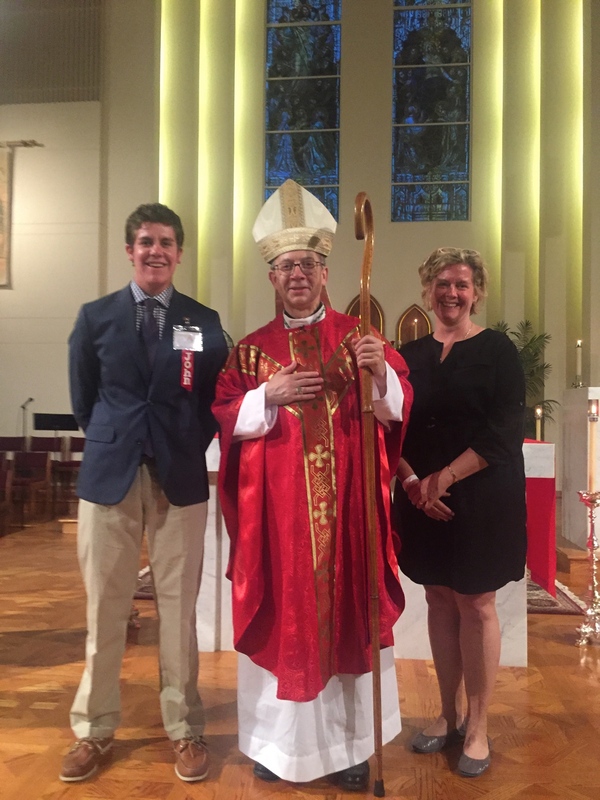 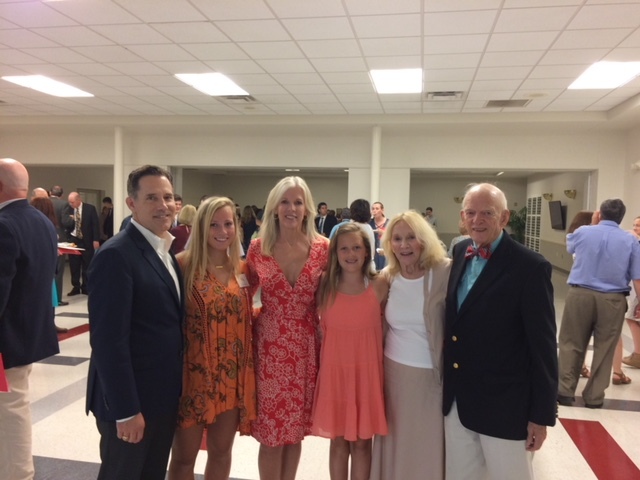 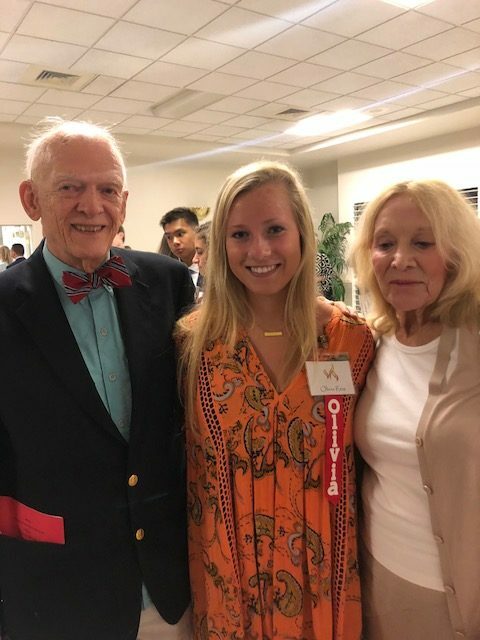 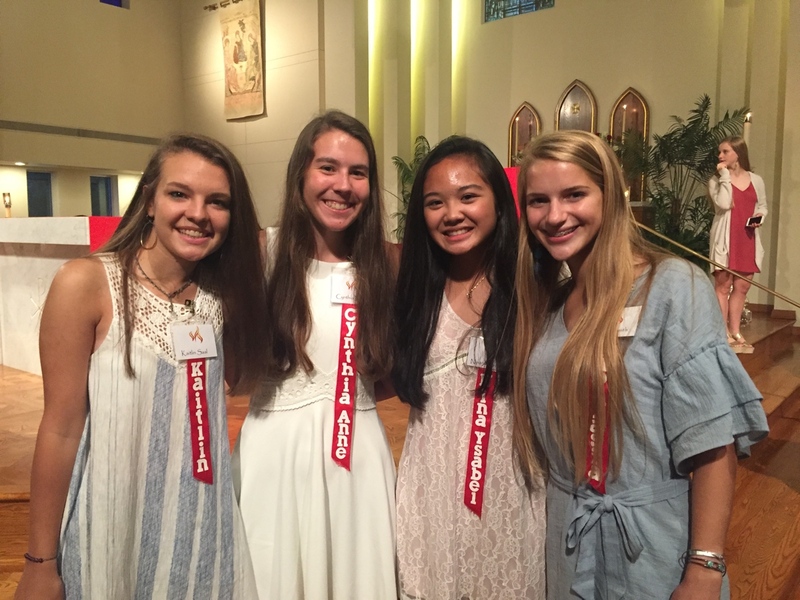 At Sacred Heart, typically Adult Candidates for Confirmation prepare during the Lenten Season and celebrate the Sacrament during the Easter Season.